Ed Sheeran's muppet is back! 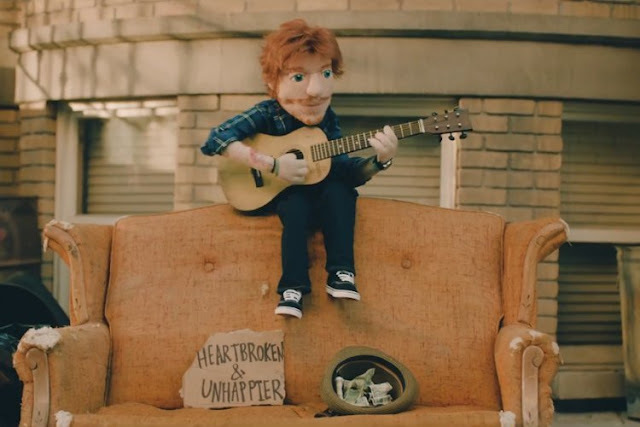 The incredibly talented singer/songwriter has just unveiled the official music video for Happier, the 5th single to be taken from his worldwide hit album ÷ (Divide), out now. Check out the visuals for this emotional song below!